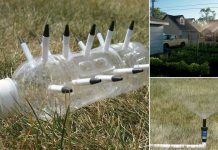 Do you know how short, low or high you should cut grass in your lawn? 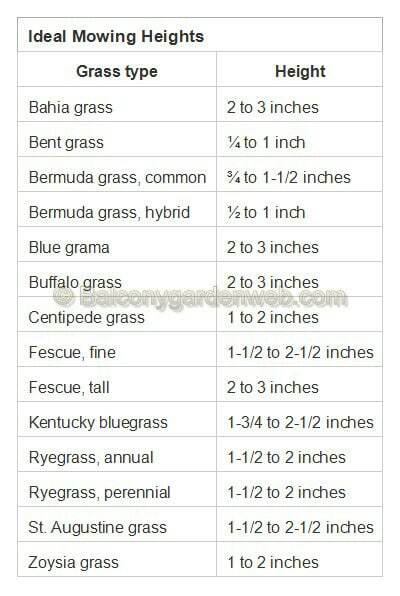 Knowing ideal grass cutting height is essential to keep it fresh and lushest, that’s why we are providing educational charts for you to learn ideal mowing height of popular grass varieties. 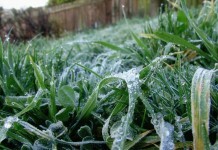 Adjust height of the grass variety you’re growing, according to the seasons and growing conditions. Download and save both the charts and use them to determine ideal grass cutting height for your lawn. 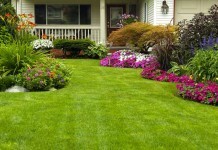 If you want to read more on lawn care– Read this. Great chart!Simple and easy to follow. 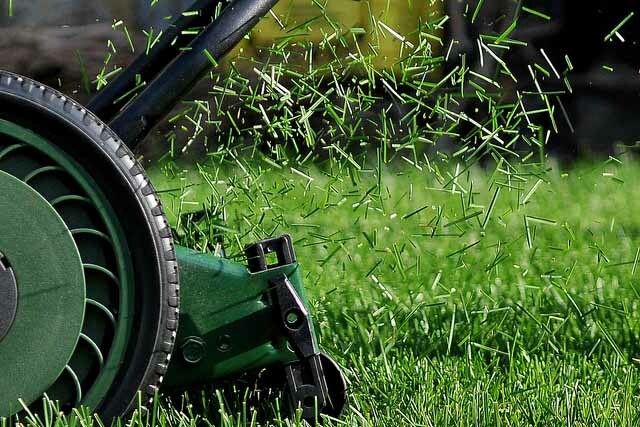 Also, if your going to use a lawn-mower to cut grass in your lawn,choose the best but budget friendly lawn-mowers.It can since there are a lot of commercial lawn-mowers on the market today but a professional or a homeowner with large lawns should have a reliable and sturdy lawn-mower. Visit How Does Your Garden Mow to know the best and most popular lawn-mower market today.